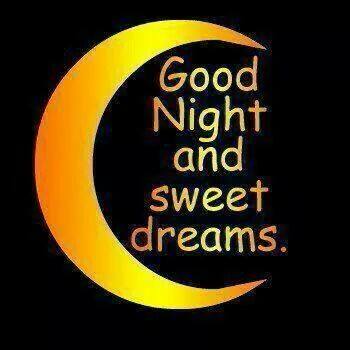 Good night to all my families and friend’s!! Close your eyes, concentrate your mind & pray to god about the things that you want most. god must fulfill your prayer… have a nice sleep… good night friendss. 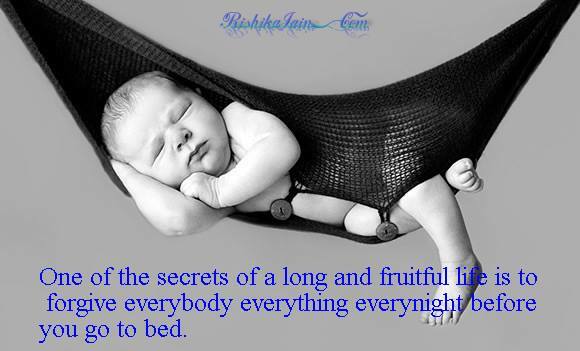 One of the secrets of a long and fruitful life is to forgive everybody and everything … every night before you go to bed. 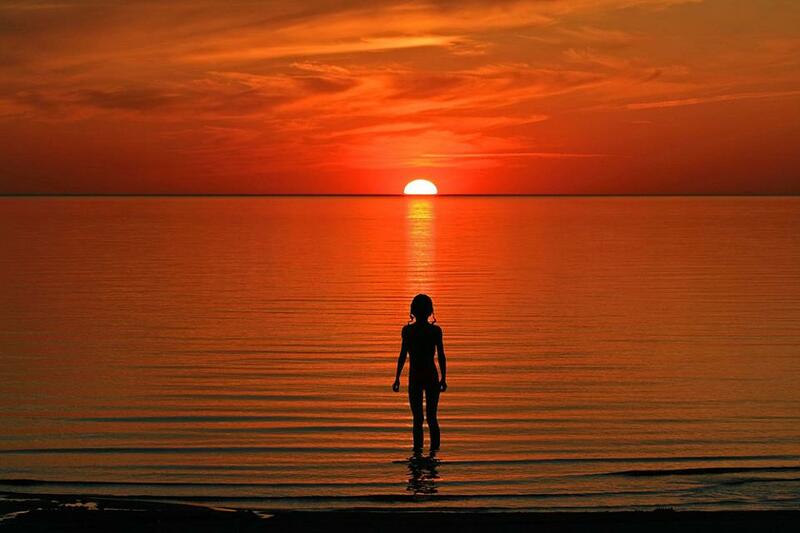 God must fulfill your prayer… have a nice sleep… good night friends. Close your eyes, concentrate your mind & pray to god about the things that you want most. 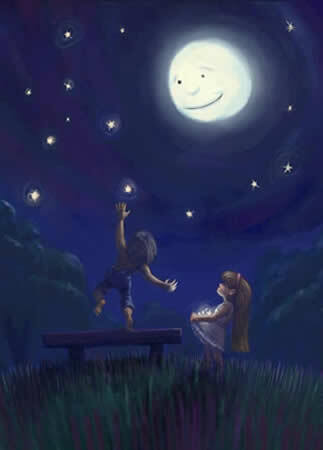 God must fulfill your prayer… have a nice sleep… good night friends. 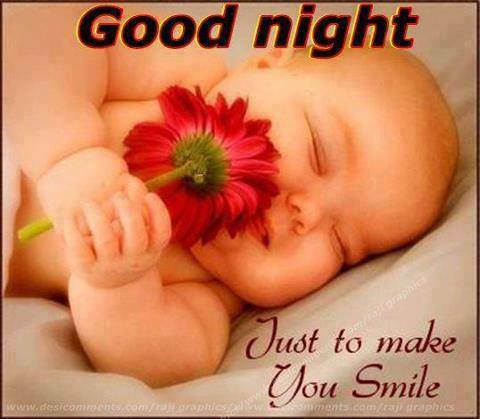 So good night and sleep tight to all my friend’s and families! !